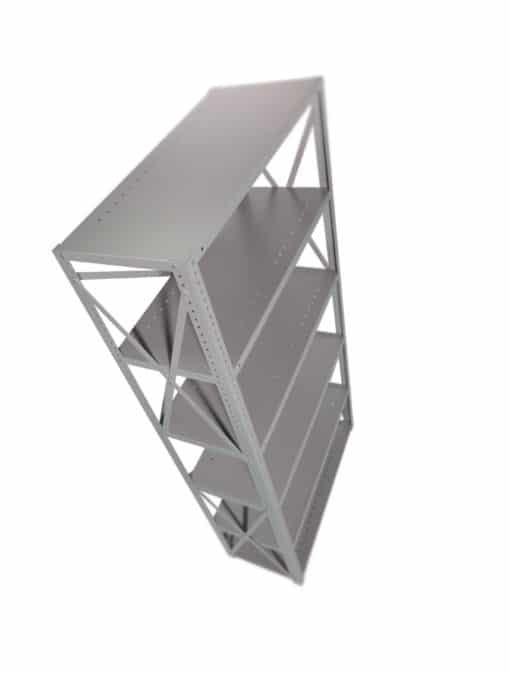 The Industrial Angle System has been carefully designed offering maximum strength and flexibility. 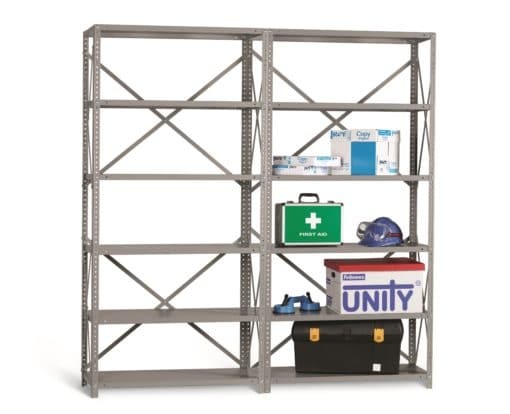 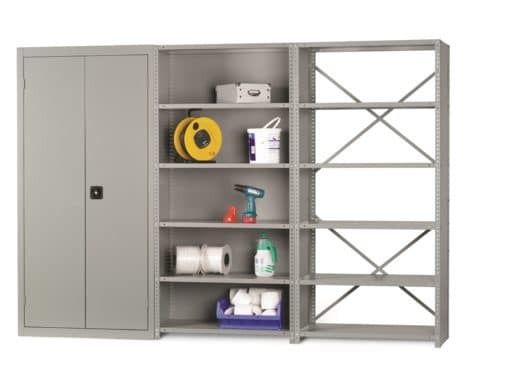 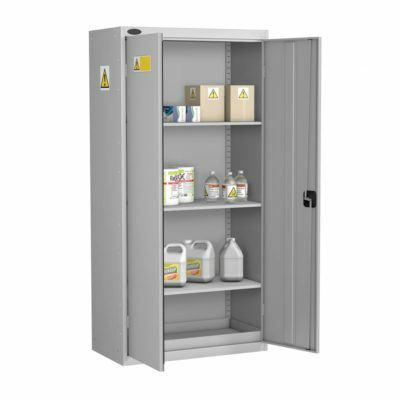 There is also the widest range of size options and it is fully compatible with similar 3rd party BSS shelving that you may already have installed. 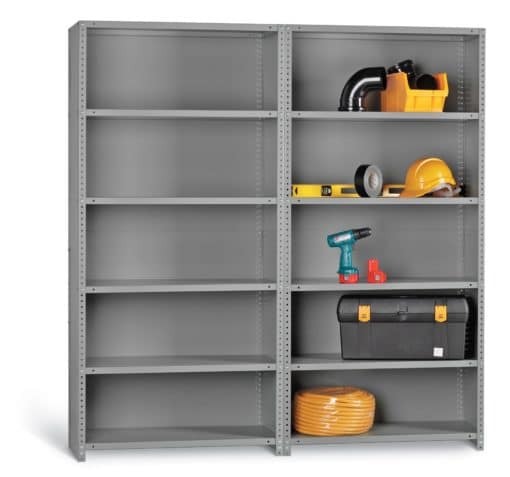 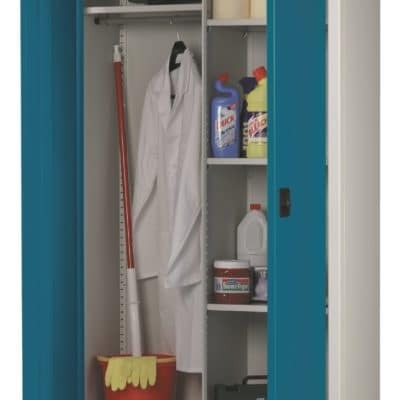 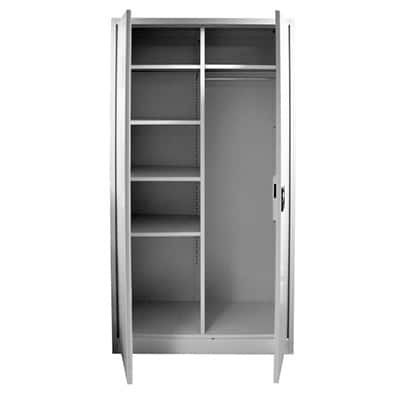 The shelves can be secured to the frames either using clips, for ease of movement should you frequently need to adjust the layout of your shelving system, or can be bolted to the frames for increased strength which is recommended for the safe storage of items that are particularly heavy or unstable.Once installed this shelving system is virtually maintenance free.